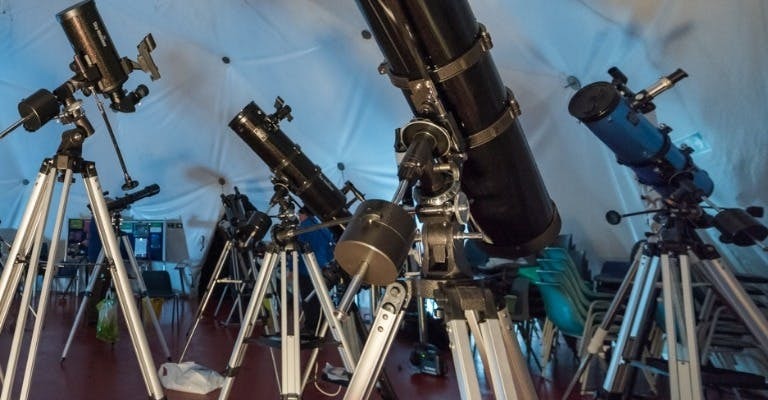 The course is a mix of classroom based teaching in one of the domes and practical hands-on teaching outdoors so you can learn how to use your telescope. 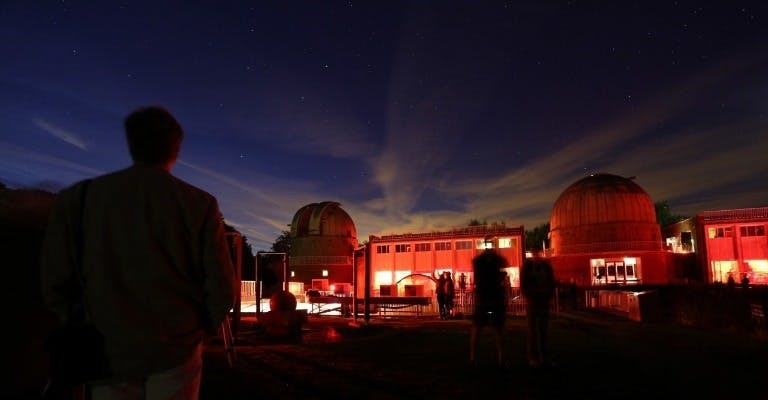 Members of East Sussex Astronomical Society will guide you through setting up your telescope and getting the best out of it. 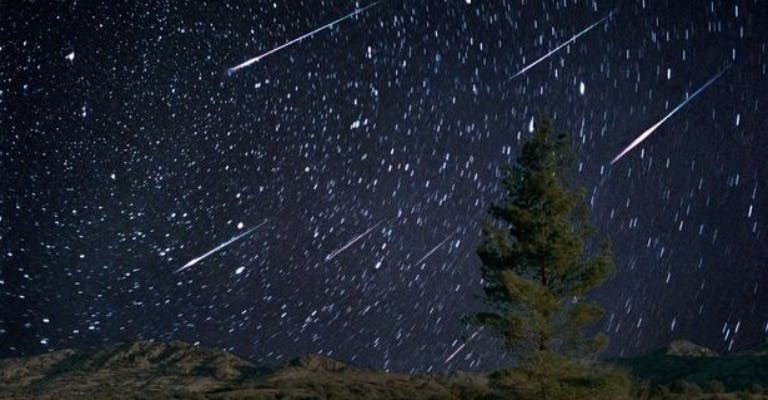 Weather permitting they will also start you on your way to viewing the night sky.